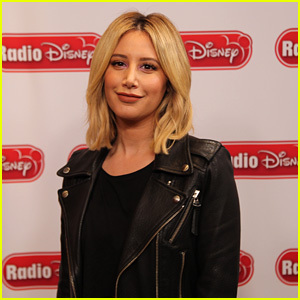 Ashley Tisdale Says The Conversations That Started After ‘Voices In My Head’ Debuted Was Exactly What She Wanted | Ashley Tisdale | Just Jared Jr.
Ashley Tisdale stops by Radio Disney for an appearance on the channel on Friday morning (November 30) in Burbank, Calif. 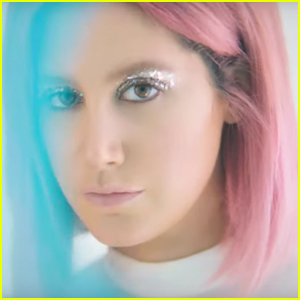 The singer, actress and producer swung by the station to chat about her comeback single “Voices in My Head”, which is starting conversations that weren’t there before – and that’s exactly what she wanted. 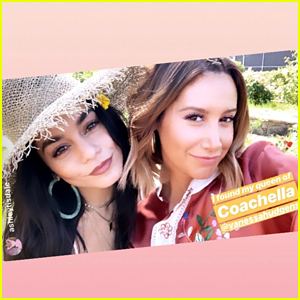 “I feel like it has opened this conversation which is exactly what I wanted to do because I feel in my life I just feel like if I can inspire,” she shared on the program. Listen to “Voices in My Head” on JJJ right now!